TVA’s Green Power Providers is now available! However, there is a 2.5 megawatt cap for the rest of 2012. Plus, TVA expects their solar premium to drop from 12 cents to 9 cents on January 1st, 2013. We’re encouraging anyone interested in installing solar within the next 6 months to contact us now in order to lock-in the 12 cent premium while it is still available. 1. An average sized residential system is 5 kilowatts and generates about 6,570 kilowatt-hours (kWh) per year: 6,570 kWh x $.03 = $200/year. Over 10 years, that’s $2,000. 2. 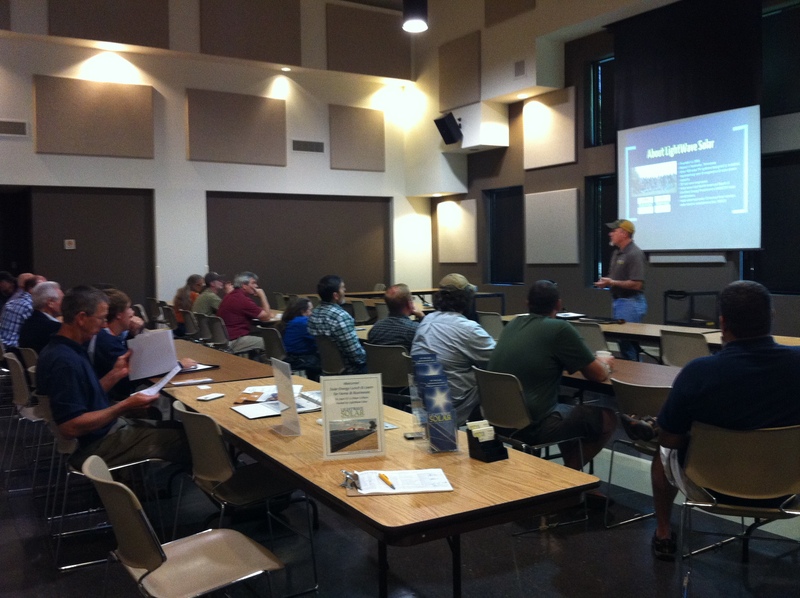 For businesses installing 50 kilowatts, that’s $2,000 per year or $20,000 over 10 years! Green Power Providers will keep the $0.12 solar premium for projects with Participation Agreements executed by December 31, 2012. 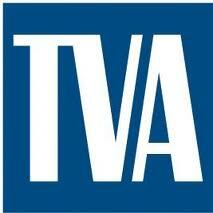 However, TVA will stop accepting Participation Agreements on December 1, 2012 and resume acceptance in January. Local distributors usually take 2-4 weeks to send project documents to TVA, so we encourage application submittals by November 1, 2012. Some utilities can take even longer, so it is important to get started as soon as possible. LightWave Solar facilitates the Green Power Providers application for our customers. Contact us to get started. To visit the Green Power Providers website, please click here. The popular Generation Partners program will end on Sept. 30, which means TVA will not approve any new applications after this date. LightWave Solar is encouraging all potential solar system owners to sign up under the existing program to lock in the 12 cent premium rate and avoid load requirements that will be implemented under the new Green Power Providers program. The target date for Green Power Providers is Oct. 1. Green Power Provider applications signed in 2013 will likely receive a smaller premium from TVA. Contact us for details.